July Membership Meeting - on a Saturday! 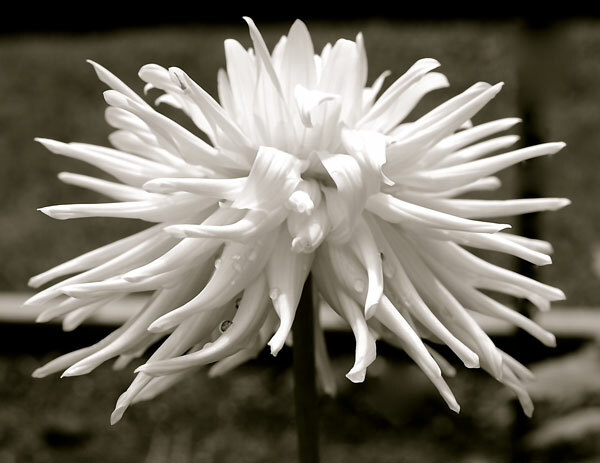 - Joe Lysik will provide hands on dahlia care demonstrations and advice. Relax and enjoy the garden! The LIDS Annual Picnic is held next to the Wolkoff Garden, under the big maple tree. This is a wonderful way for our volunteers to wander through the garden which is in full bloom, relax with your guests and enjoy good food. Please bring a covered dish, dessert, or salad to share (for about six people) and folding chairs. Please coordinate with Patrick to make sure we will have a sufficient number of main dishes and so that they can all be set out before dinner is served. (A sign up sheet will be available at the July meeting) Sternos and all condiments, paper products, and soft drinks will be provided. When parking in our Garden parking slots please be considerate of members who will be unloading food and also those of us those with limited mobility. It is no longer permissible to park along the park road; there is ample head in parking, in the grass, starting at the end of the chicken houses. Members who have garden produce, jam, flowers, plants, or homemade items you would like to share, please bring it for the picnic raffle table. As we prepare for our upcoming shows, we are looking for vases of any and all sizes. Big, small, clear, any color vase is appreciated. They can be left in the barn anytime it is open. 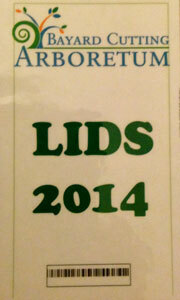 Parking permits are now required for all LIDS volunteers parking at the dahlia garden. Volunteers who have not received a permit should ask for one at the dahlia garden and display it each time you park there. they are three (3) patches for $5. The garden is in bloom, if you are a photographer at any level (beginner, intermediate or professional) you can enter the LIDS Photo Contest held in October. More details in upcoming newsletters. 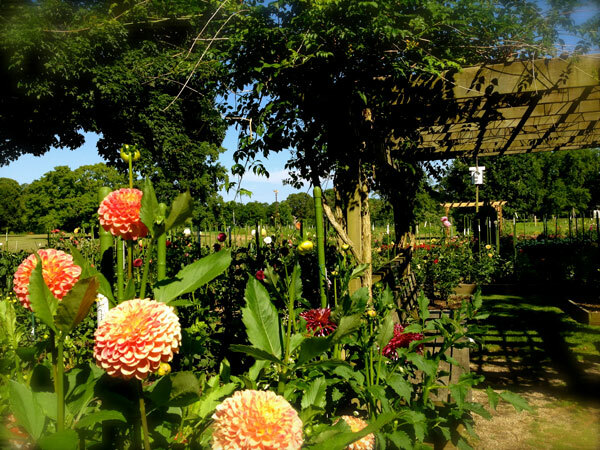 Each Saturday during the dahlia season (typically late March to November, unless otherwise notified) our volunteers meet at 9:00 AM at the William Wolkoff Dahlia Garden in Bayard Cutting Arboretum. Under the leadership of the Garden Director Joe Lysik, our volunteers support the garden by preparing the tubers for planting, maintaining the garden during the bloom times, through the digging up the tubers at the end of season, this is a hands-on learning experience, all are welcome. Work in the garden is followed by coffee and cake at 11:00 AM. three (3) free tubers in when they available in the spring. Dahlia growers, whether expert or novice come from all points of New York, New Jersey, Connecticut, Massachusetts and even Rhode Island to display their gardening achievements, hoping to reach the prestigious Court of Honor. Because the cooler weather brings out their vibrant colors, these regional shows are held in September and October when Dahlias are at their peak. The shows are held in the lower level of the Carriage House at the Bayard Cutting Arboretum in August and October of this year. See the calendar for dates.